has anyone tried this mascara? 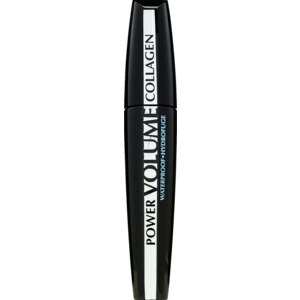 L’Oreal Power Volume Collagen mascara is my new favorite mascara. Not only is it super affordable, but it makes my lashes look amazing. I’ve tried higher end mascaras in the past (Bobbi Brown, Diorshow, etc.) but I was never really impressed. I also like this 100x better than Maybelline’s Great Lash mascara…bye bye pretty pink/green tube!